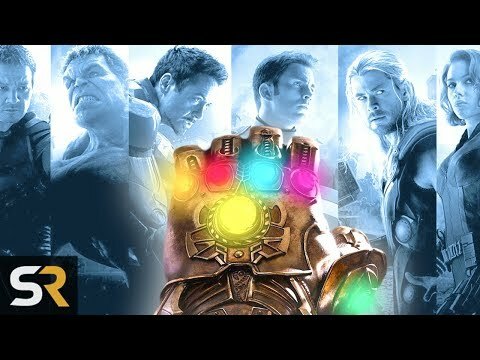 Avengers: Endgame, the final film in the Phase Three of Marvel Studios, will answer a lot of questions from fans, and to show you the conclusion of the fight between the Avengers and Thanos, still armed with the Gems of Infinity. A new theory on the cinecomic Marvel Studios is convinced that the film will also introduce a new typology of characters: the Mutants. Recently, Disney has reached an agreement with Fox, entering into possession of the rights of the X-Men and Fantastic 4; in theory, all the characters of these two groups may therefore appear in Stage Four, the problem is that the Mutants up to this moment have been the great absent of the Film Universe Marvel Studios. How will be solved this problem? Probably the Mutants will be created by the Gems of the Infinite during Avengers: Endgame. Spoiler alert in this paragraph. In Captain Marvel Marvel Studios has shown how Carol Danvers has obtained cosmic powers not indifferent coming into contact with the Tesseract (that is, with one of the Gems of the Infinite); according to the theory of the user Reddit ahumanmadethis, in the course of Avengers: Endgame Gems will end up destroyed, releasing a large energy and giving life to the Mutant (or the gene of the mutants). This would allow to introduce in Phase Four , the X-Men, the Fantastic Four and the characters of their caliber: all with powers very special. We’ll know more next April 24, 2019, when Avengers: Endgame will finally be available in Italian cinemas.